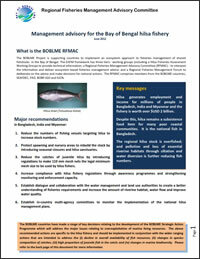 Report on Saint Martin’s Island ecosystem boundary, Bangladesh. Report of the National technical workshop on the conservation strategy for the Myeik Archipelago, 27 February 2015, Dawei, Myanmar. Report of the workshop on Marine Protected Area management in Myanmar, 2-3 October 2014, Myeik, Myanmar. 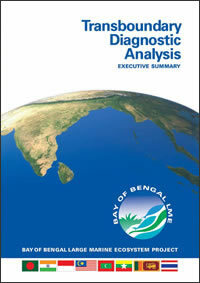 An ecosystem characterisation of the Bay of Bengal. Collaborative research in the Malacca straits to understand the process and factors leading to bleaching and recovery of corals and thereby contribute to collaborative coral reef conservation in a changing climate. 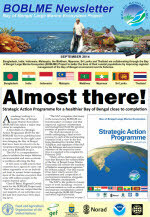 Report of the workshop on coral restoration in Bay of Bengal Large Marine Ecosystem 17-18 February 2014, Penang, Malaysia.